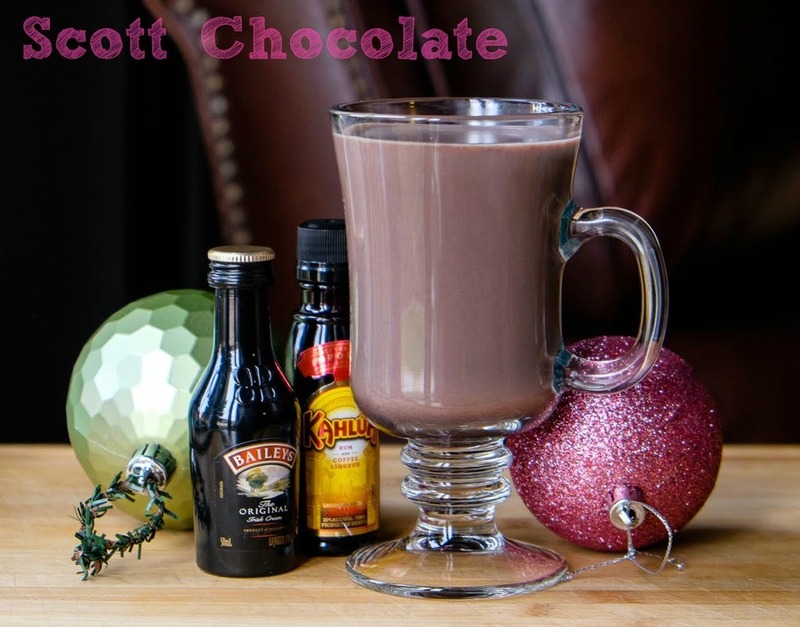 If you are looking for a comfort drink to curl up with on a chilly evening, Scott Chocolate is the drink you’re after. 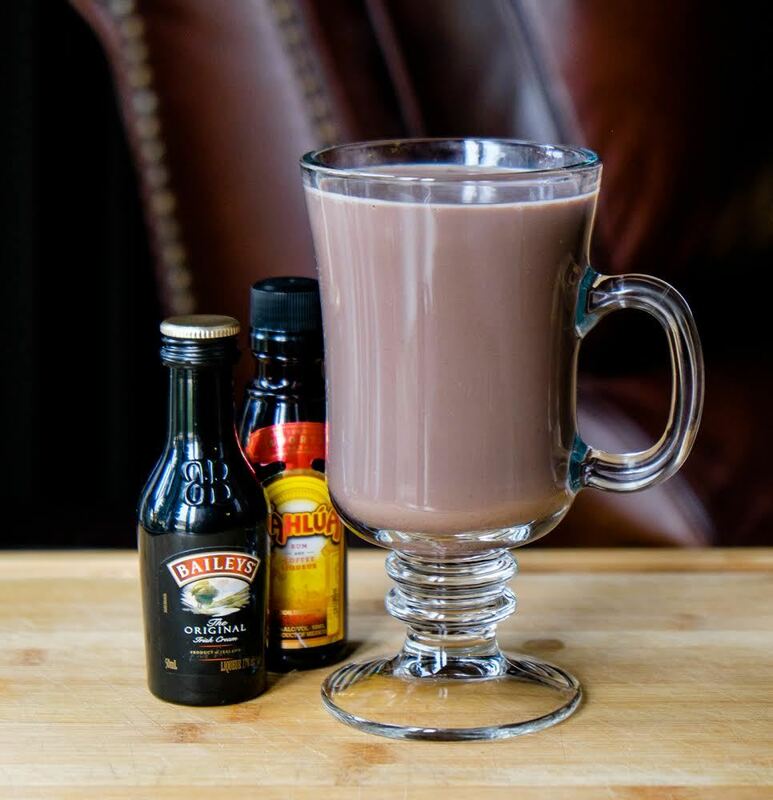 I love warm cocktails, and there’s nothing better than hot chocolate, right? 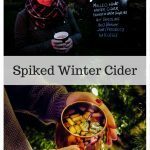 It’s the perfect drink to have while you’re winding down in front of the fire after a long day. 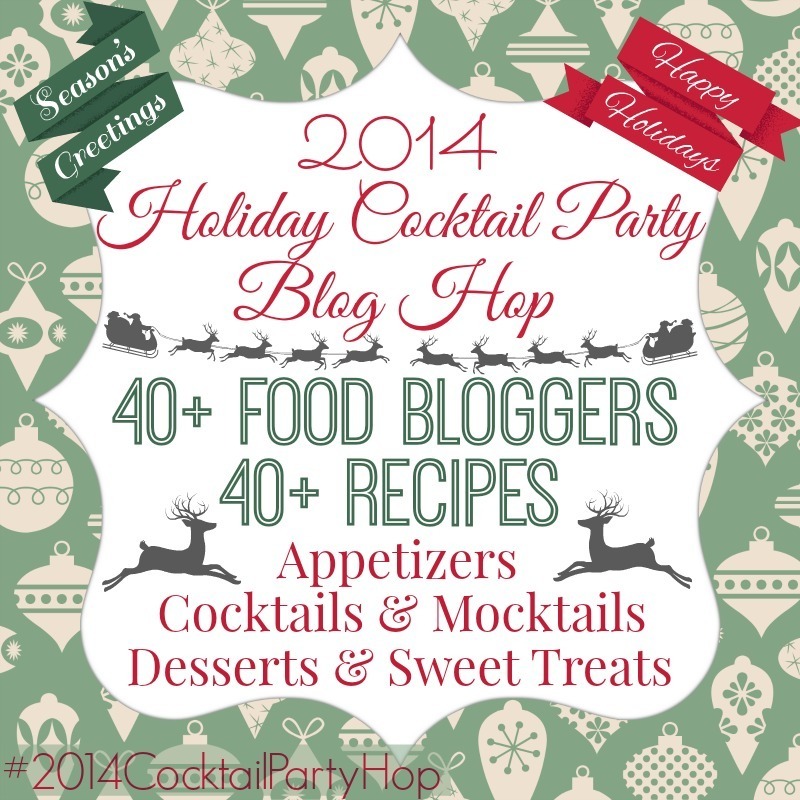 I joined in with some awesome bloggers to bring you a Holiday Cocktail Party! 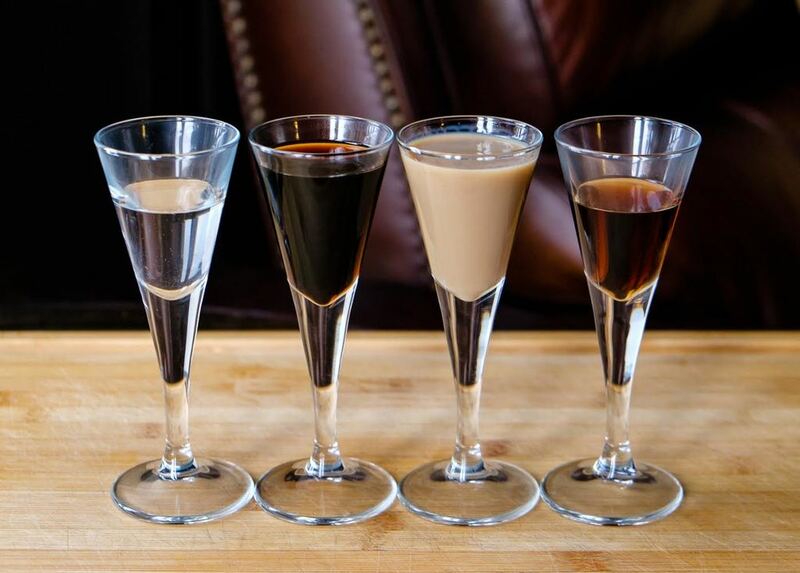 After you try our Scott Chocolate, make sure you go around to try all of the other great holiday cocktails on offer. Scott has been making his hot chocolate cocktail for years. It’s a favorite around here. Scott Chocolate is one of the few things I look forward to once the weather gets colder. He knows to keep everything on hand once October rolls around. 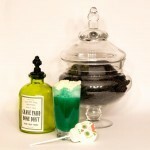 It’s a great drink to have after a round of Christmas decorating or as a final treat on Thanksgiving. 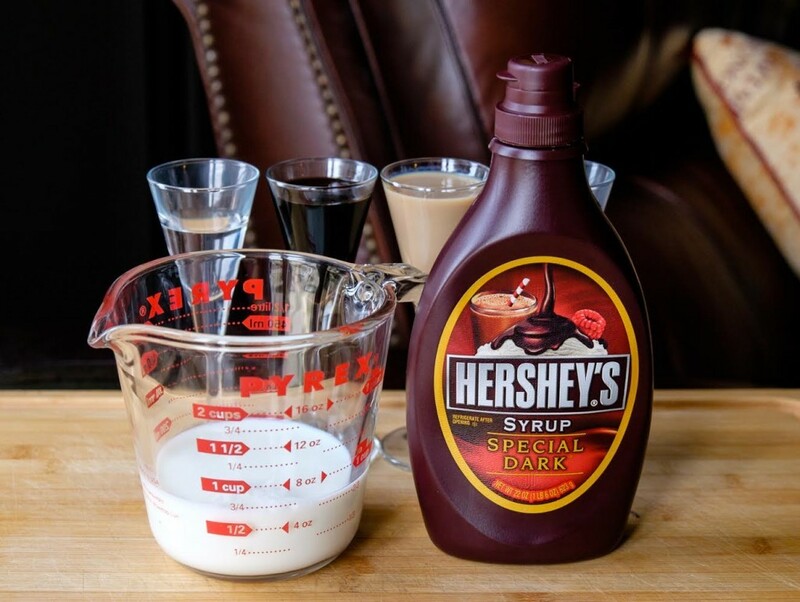 Mix all the ingredients together, stirring until the chocolate syrup is fully dissolved, and microwave for 2 – 2.5 mins until steaming hot. You can heat it on the stovetop if you prefer–I just go the quickest route! And there you have it! Scott Chocolate is easy to make, and is the perfect end of the day holiday cocktail. 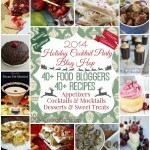 Please take a look at the blogs participating in this Holiday Cocktail Party! 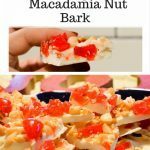 I will post all of the recipes as a roundup later in the month! 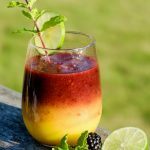 this is totally my kind of drink! YUM! It it worth flying from London to Chicago for Thanksgiving for this reason alone. I want one of those! It’s actually fairly chilly here today so it would be a fun way to warm up! What a great drink name! This looks like an awesome combo! I love the fun things you can do with hot cocoa. Scott seems to have the right idea! Jillene@inkhappi recently posted…December 2014 Calendar is here. Yep! I’m coming to your house! Looks great! 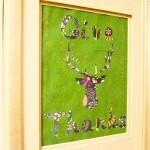 I think we’ll have this available for tree trimming night. 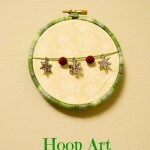 Tracey @Let’s Go Junking recently posted…Beautiful Fall Wreaths – You Can Make!